(by Emily Babay, Philly.com) – Pennsylvania residents likely won’t be able to use their driver’s licenses as identification to get into federal buildings or board planes for much longer. Starting in January, Pennsylvanians may need an alternative, more secure form of identification to enter federal facilities. And in 2018, current state licenses won’t be sufficient for boarding commercial flights. The problem is that Pennsylvania licenses and state IDs don’t meet the requirements of the federal REAL ID Act, which was enacted in the wake of the 9/11 terror attacks and sets standards for secure identification cards. “Pennsylvania has not committed to meeting all remaining requirements and has not provided adequate justification for continued noncompliance,” the department [of Homeland Security] said in a letter to PennDot. That means Pennsylvanians will need another secure form of identification to enter federal facilities, military bases, and nuclear power plants starting on Jan. 30. That requirement doesn’t apply when going to a federal facility to apply for or receive federal benefits. Each federal agency determines the types of secure identifications it accepts, according to PennDot. And if Pennsylvania remains out-of-compliance and without an extension through Jan. 22, 2018, state residents will need an alternative Transportation Security Administration-approved identification to board planes. New Jersey has an extension for compliance through at least October 2017. Just four states other than Pennsylvania – Kentucky, Maine, Oklahoma, and South Carolina – are non-compliant and do not have have renewed extensions. Department of Homeland Security explainer graphic. A PennDot spokesman directed questions about whether the state could receive another extension to Homeland Security. A call to the department wasn’t immediately returned Friday. 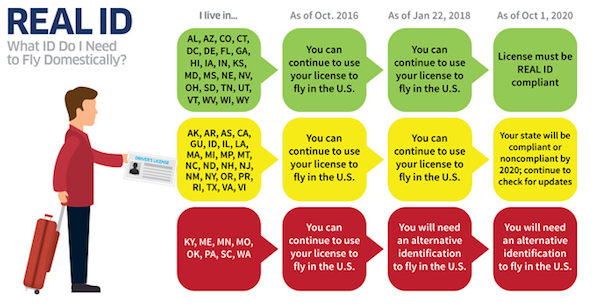 The agency noted that the state legislature could lift the REAL ID ban, but even if that happened, it would take time to make the system changes necessary for compliance. 2. 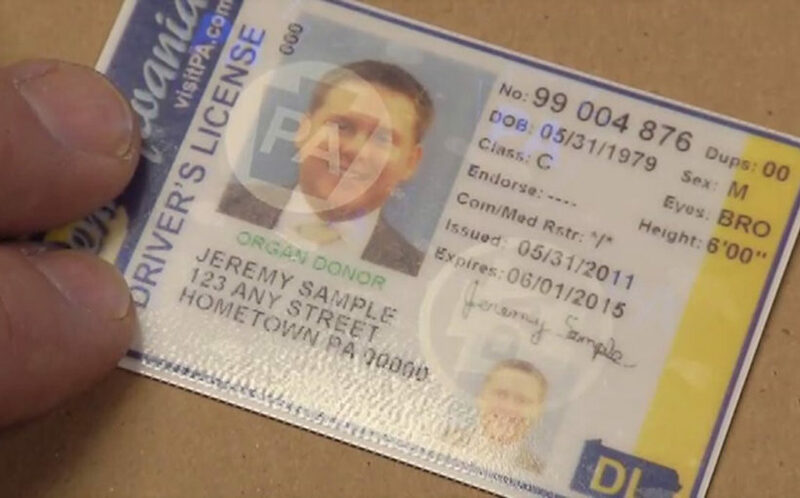 Why won’t PA residents be able to use their driver’s licenses as ID for these purposes much longer? 3. What is the REAL ID Act? 4. Why don’t Pennsylvania driver’s licenses and IDs meet the REAL ID requirements? 5. a) Define extension and compliance as used in the article. b) What will PA residents need to be in compliance with the REAL ID Act – starting Jan. 30, 2017 to enter federal facilities and Jan. 22, 2018 to board planes? 6. Is your state in compliance? If not, what is your state government doing to become compliant with the federal law? 7. 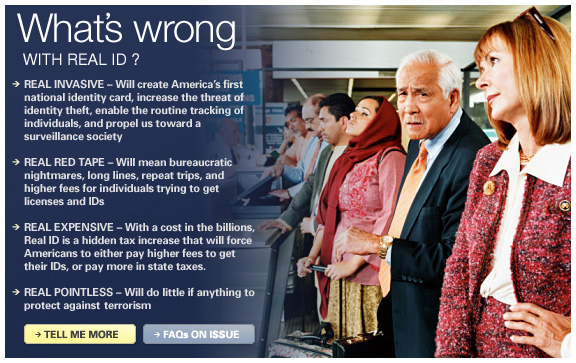 Do you think the REAL ID Act will prevent terrorism? Explain your answer. Read about why some are opposed to REAL ID. Read the text of the REAL ID Act of 2005.